NAI Mertz has made another addition to its fast-growing brokerage team, hiring a sales associate with a focus on expanding its retail platform. NAI Mertz has deepened its bench with a longtime commercial real estate executive, who will help oversee its four offices in South Jersey and eastern Pennsylvania. 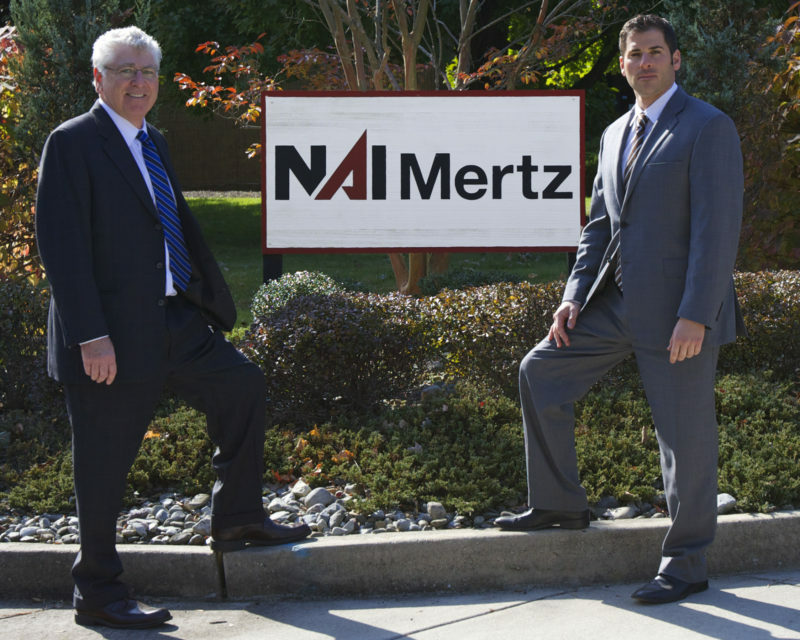 NAI Mertz has promoted two longtime industry leaders and brokers within its office division. 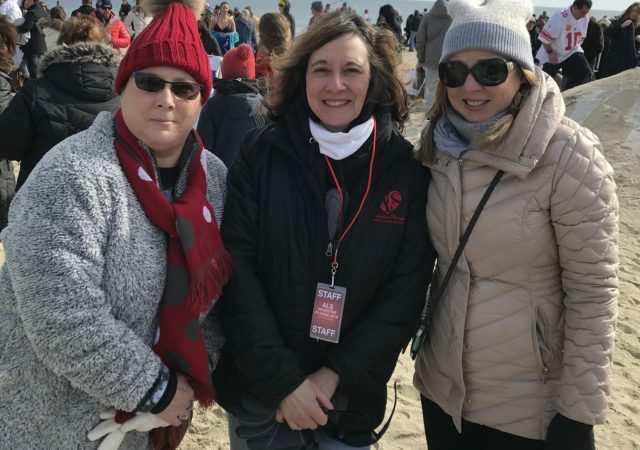 An accounting manager with NAI Mertz recently took part in a polar plunge, leading the firm’s effort to raise more than $3,300 for families affected by ALS. NAI Mertz inks 175,000 sq. 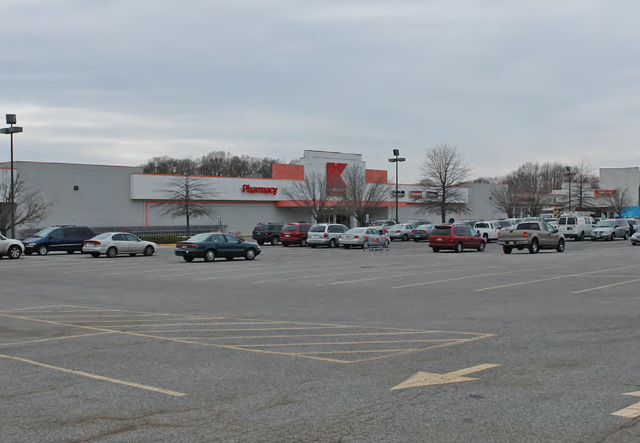 ft. retail sale in Cape May Co.
A nearly 175,000-square-foot retail center in Cape May County is under new ownership after a recent sale arranged by brokers with NAI Mertz. 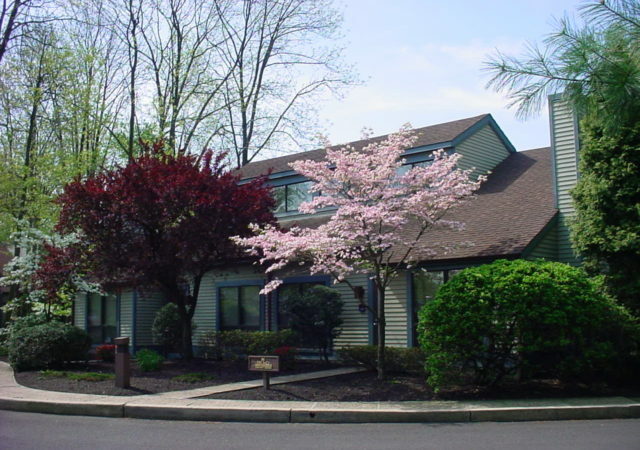 The owner of a 24-building, 112,378-square-foot office campus in Cherry Hill has tapped NAI Mertz to bring new tenants to the property. 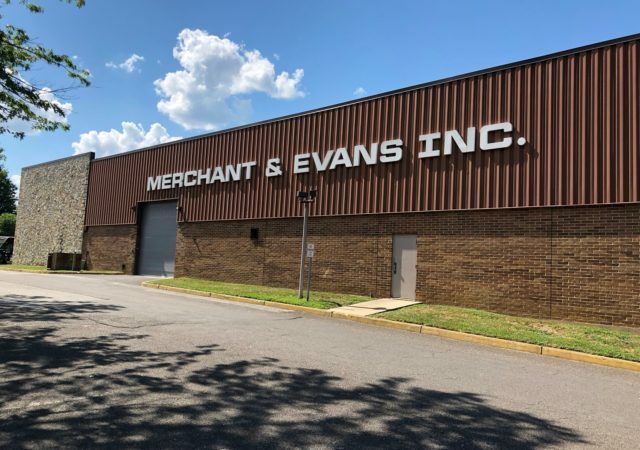 An industrial owner has expanded its holdings in southern New Jersey, acquiring a 46,000-square-foot warehouse in Burlington Township. 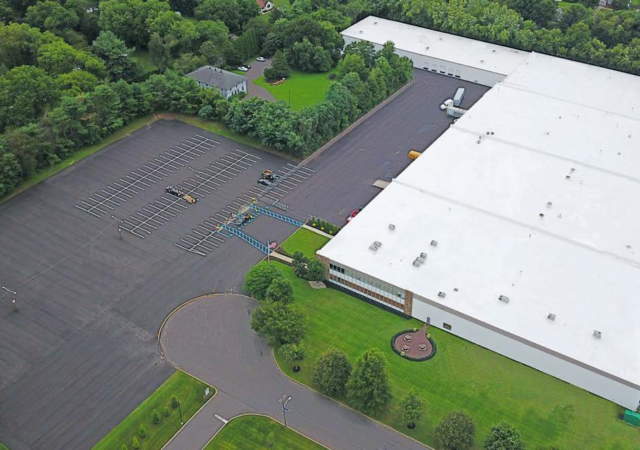 A real estate investment trust has acquired a newly updated, 209,000-square-foot industrial property in Moorestown, in a $13.55 million sale brokered by NAI Mertz. NAI Mertz has expanded the brokerage team at its Mount Laurel headquarters with two recent hires, the real estate services firm announced. A global distribution company has leased 29,000 square feet at a Moorestown industrial building, bringing the property to 100 percent occupancy.